1. iOS devices connect to iOS devices?!?!?!?!? Teaser: A different approach with my server…. It’ll run WinXP home and Xampp. This time, it’ll also be recommissioned as my desktop pc. 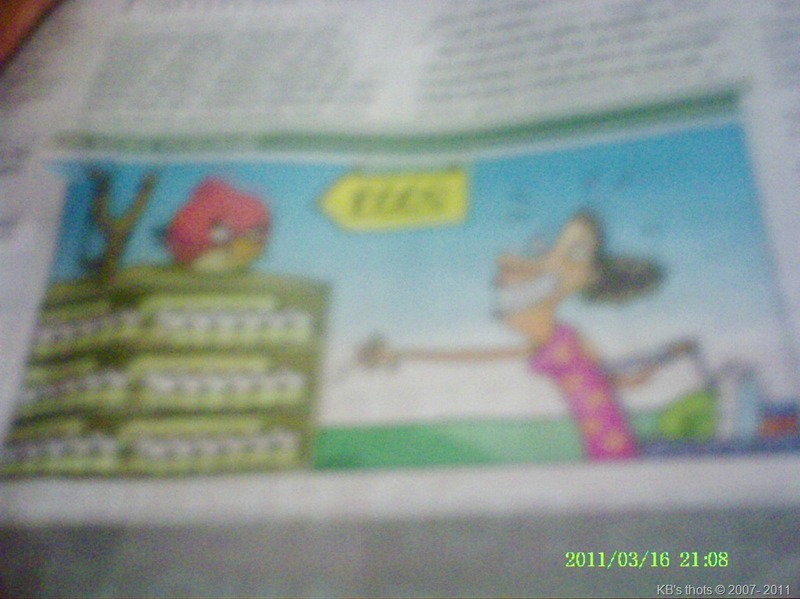 Joke tales: Don’t buy Angry Birds eggs! Try to guess a caption for this pic. My entry is in the title. Answer in the forums, not the comments section! The home blacked out and i didn’t have the battery plugged in. When i booted the system up from the battery, I fired up Google chrome and this was what i was greeted with. To speed up webpages, Google Chrome temporarily saves downloaded files to disk. 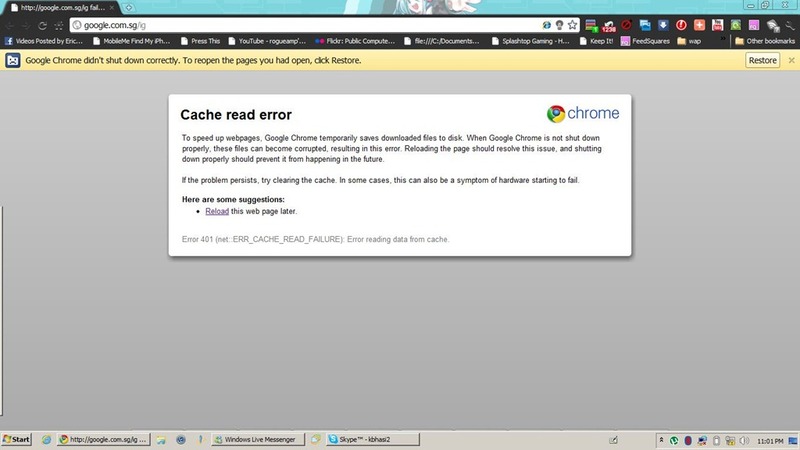 When Google Chrome is not shut down properly, these files can be corrupted, resulting in this error. Reloading this page should solve this issue, and shutting down properly should prevent it from happening in the future. 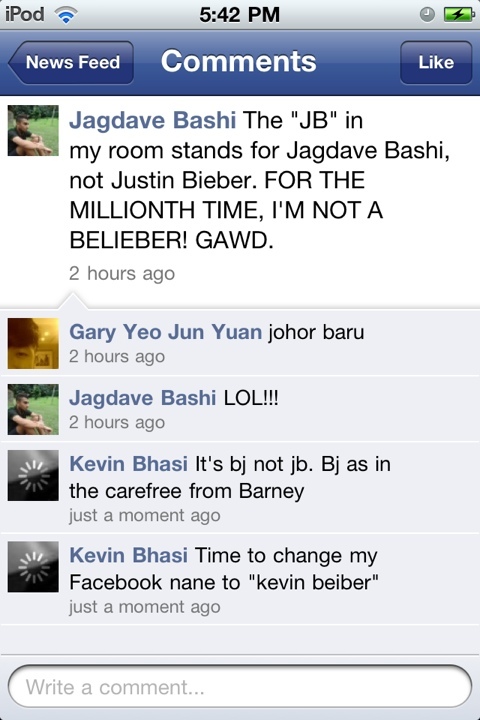 If the problem persists, try clearing the cache. In some cases, this can also be a symptom of hardware starting to fail. Error 401 (net::ERR_CACHE_READ_FAILURE: Error reading data from cache. TOKYO, March 14, 2011 (AFP) – A huge explosion hit another reactor at an earthquake-damaged Japanese nuclear power plant early Tuesday, the third blast since Saturday, the plant operator said. “There was a huge explosion” between 6:00 am (2100 GMT Monday) and 6:15 am at the number-two reactor of Fukushima No.1 nuclear power plant, a Tokyo Electric Power Co (TEPCO) spokesman said. The government also reported apparent damage to part of the container shielding the same reactor at Fukushima 250 kilometres (155 miles) northeast of Tokyo, although it was unclear whether this resulted from the blast. Chief Cabinet Secretary Yukio Edano told reporters the suppression pool of the number-two nuclear reactor appeared to have been damaged. This is the bottom part of the container, which holds water used to cool it down and control air pressure inside. “But we have not recorded any sudden jump in radiation indicators,” Edano added. Japan is frantically working to avert a nuclear meltdown after Friday’s massive earthquake and tsunami cut power to the ageing plant and knocked out cooling systems. On Saturday an explosion blew apart the building surrounding the plant’s number-one reactor but the seal around the reactor itself remained intact, officials said. On Monday, shortly after Prime Minister Naoto Kan said the plant was still in an “alarming” state, a blast at its number-three reactor shook the facility, injuring 11 people and sending plumes of smoke billowing into the sky. Late Monday TEPCO said fuel rods at the number-two reactor were almost fully exposed after a cooling pump there temporarily failed. The UN’s nuclear watchdog, the International Atomic Energy Agency, said Tokyo had asked for expert assistance. But agency chief Yukiya Amano moved to calm global fears that the situation could escalate to match the world’s worst nuclear crisis at Chernobyl in the Ukraine in 1986. 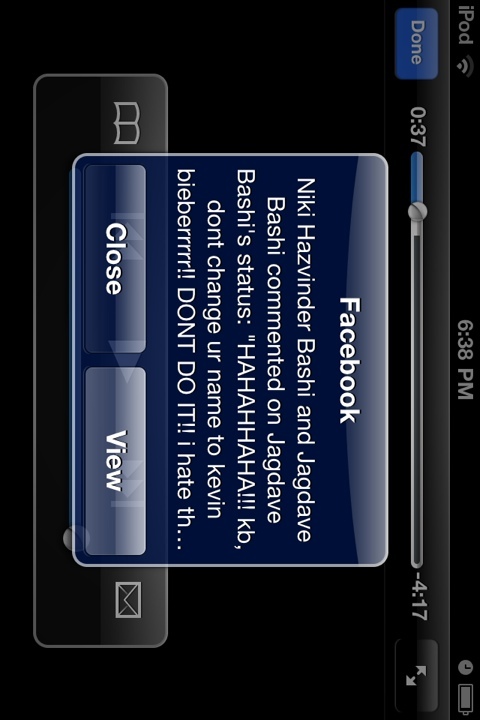 Dont you hate it when your youtube video gets interrupted by a facebook alert? 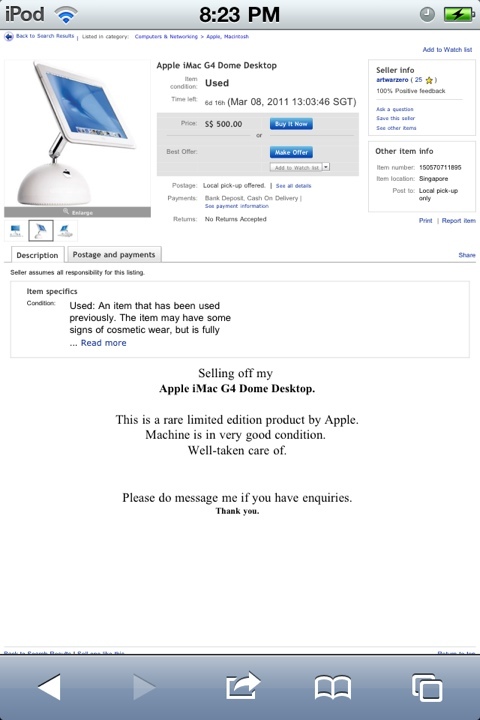 Ebay fail: imac g4 with what?